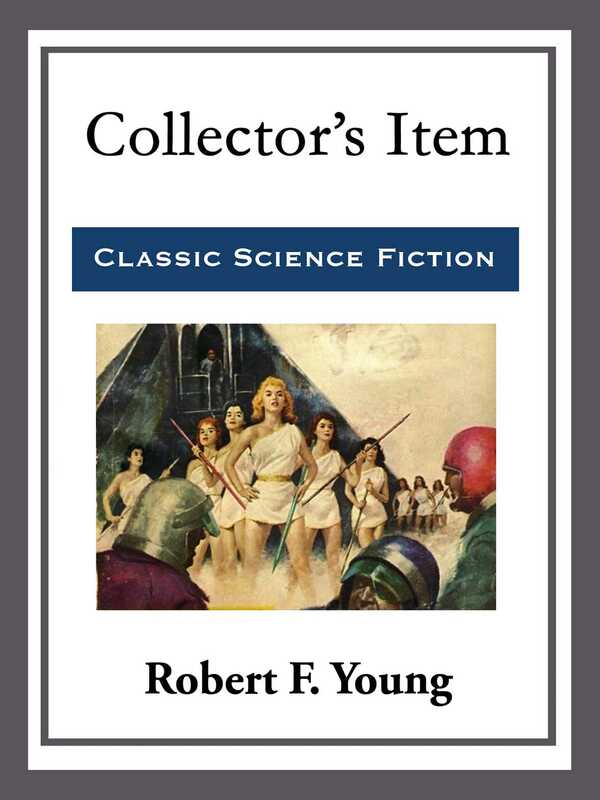 We’ve often wondered what would happen if Robert Young should cease to be a lyrically intense writer for a story or two, forsaking the bright, poetic worlds of miss katy three and the first sweet sleep of night to become dispassionately analytical on a cosmic scale. Now we know! He’d chill us to the bone by setting two squixes to brooding over a never-to-be born Earth, exactly as he has done here. And thrill us, too—with the liveliest kind of entertainment.